Honestly, when I tried to identify some challenges from HR perspective in the context of New Federal Government System in Nepal, I found myself more challenged! I found more opportunities, rather challenges! I am learning from his mistakes ! Don't let your audience FOOL you! 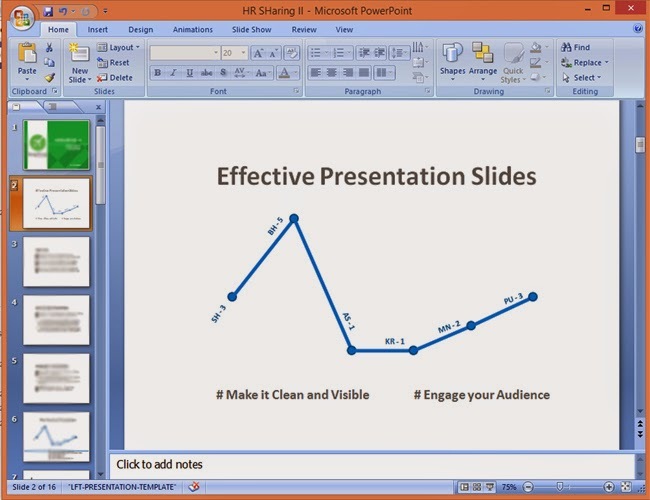 Make Slides Visible. 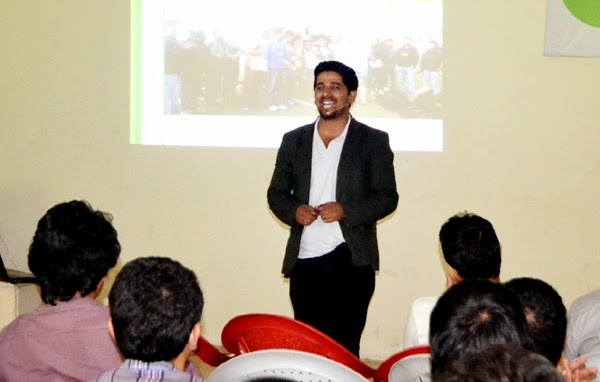 When it comes to give presentation, many of us afraid to stand in-front of mass and this nervousness can easily kills the creativity that we have set before; and what happened next is – audiences are disengaged & all the stuffs that we have came up for them gives no value. Making attractive (clear and visible) Presentation Slides is a great way to support speech, visualize concepts and to engage audience. Employee engagement is something different than performance management, employee motivation, satisfaction and all. It is about connecting employees and aligning them with the core values and goal of the company. It is also creating such environment and a culture that can create a wonderful employer brand where every employee feels proud they work. The major concern or the challenge these days faced by the HR department is engaging their employees and measuring their engagement at work. Organization needs engaged employees in order to succeed; and for that company should strategically act on finding out the best possible ways that drives employee engagement. A good employee engagement strategy of the company helps/encourage employees to understand the role they play and makes them aware how difficult that is to achieve. A Jet Airways (flight 9W268) aircraft flying from Mumbai to Kathmandu with 132 passengers including 7 crew members made an emergency landing at Tribhuvan International Airport (TIA) Nepal at around 12:20 after facing some problem on its engine. It is said that the aircraft was encountering problem in its left engine while in air has made safe emergence landing. All Passengers including the crew members are safe. TIA general manager Mr. Birendra Shrestha told media that the bird hit and entered the left engine caused fire (sources). 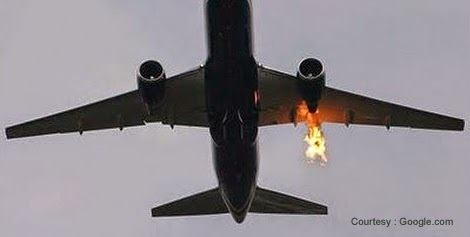 Many people from the terrace of Leapfrog Technology Nepal Building have seen the plane flying with flame and plume of smoke coming out from one of its engine. According to them, they have also heard a loude sound from that aircraft. They added, that was very critical and they were afraid seeing that plan with flame. Employee Onboarding: A strategic process to keep employee motivated and engaged. 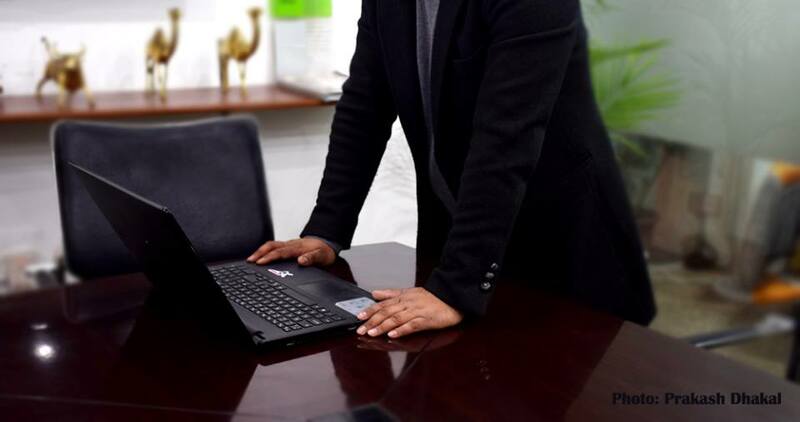 Onboarding is the planned and strategic process of the company to facilitate new employee’s ability to contribute in the new role and to increase their comfort level in the company. This process includes many activities which helps new employees to feel comfort, engaged and motivated. Every company focuses on making new employees feel proud and gives company ownership from the first day of their joining date by proper setting up the induction and socialization programs. And this is because every employer must expect return in investment from the employees they hire.